Cascades PRO Select kitchen roll towels are the economical and sustainable option for classrooms, cafeterias, kitchens, breakrooms and facilities. 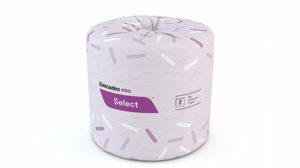 There’s no reason to cry over spilled milk when you have Cascades PRO Select kitchen roll towels. The 2-ply individual perforated roll towels are durable and quick-absorbing for life’s everyday messes. Made from 100% recycled fiber, these towels are a sustainable and practical choice. 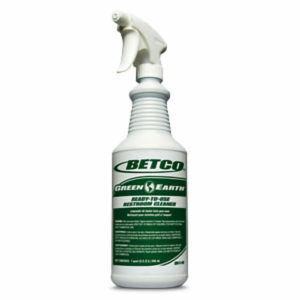 Ideal for cleaning use across foodservice, retail locations and schools.